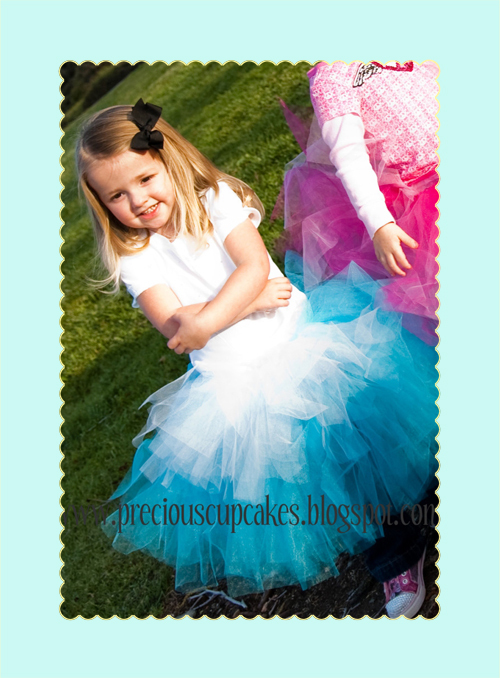 BUT I have to say that this Alice in Wonderland Tutu is one of the best ones I’ve seen Yet! Isn’t it Precious! I cant wait to make it for my little girl!! My little girl loves Alice, thanks for sharing! happy st. patrick's day, sweetie! Thanks for sharing my tutu tutorial with your lovely followers. I'll be posting my Easter Tutu Tutorial this afternoon :) I <3 your blog!! Je viens de connaître ton blog et je suis absolument accros, il est superbe!. Merci pour nous faire connaître ce merveilleux blog, j'adore. Bon weekend and hello from spain. Really hoping my new neice mabel is a tutu kind of girl…. may need to force her!